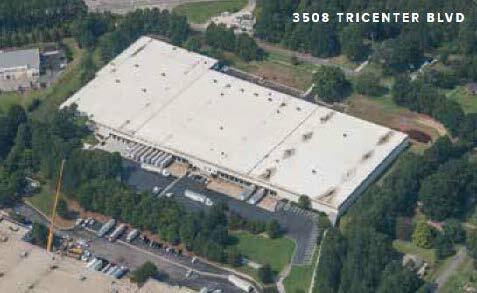 Tri-Center Building is a 272,282 square feet newly renovated distribution-warehouse facility built on 14.7 acres of land in Durham, NC. It offers 21′ ceiling clearance, ESFR sprinkler system, new T-5 lighting, 14 – 10’x10′ dock-high doors, 184′ truck court, 127 paved car parks and up to 28 paved trailer parks. 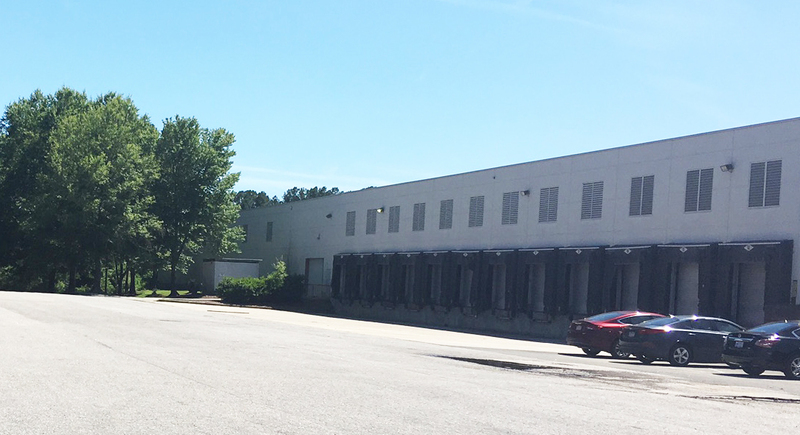 The property is located within the Research triangle, the region’s primary driver of economic growth, just off S. Alston Avenue, E. Cornwallis Road, NC Highway 55, with excellent access to NC Highway 147, I-40 and I-540. 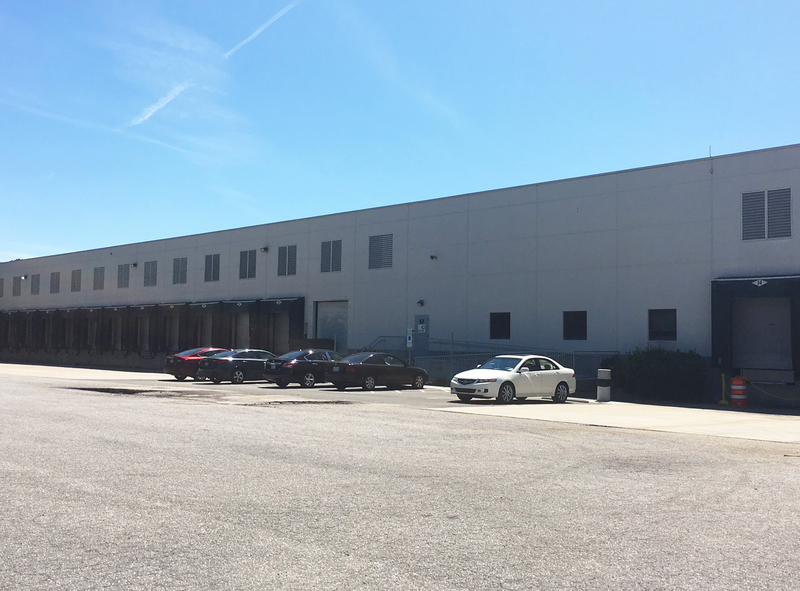 The property was acquired in February 2018.